Welcome to your Arden Park Neighborhood Community Page. Here you will see the latest market trends, community news and home active listings and recent solds. Looking for the Arden Park official HOA Page? You can find it here. If you want to hear about how I will sell your Arden House house in under 30 days or give you $3,000 please email me today to find out more. 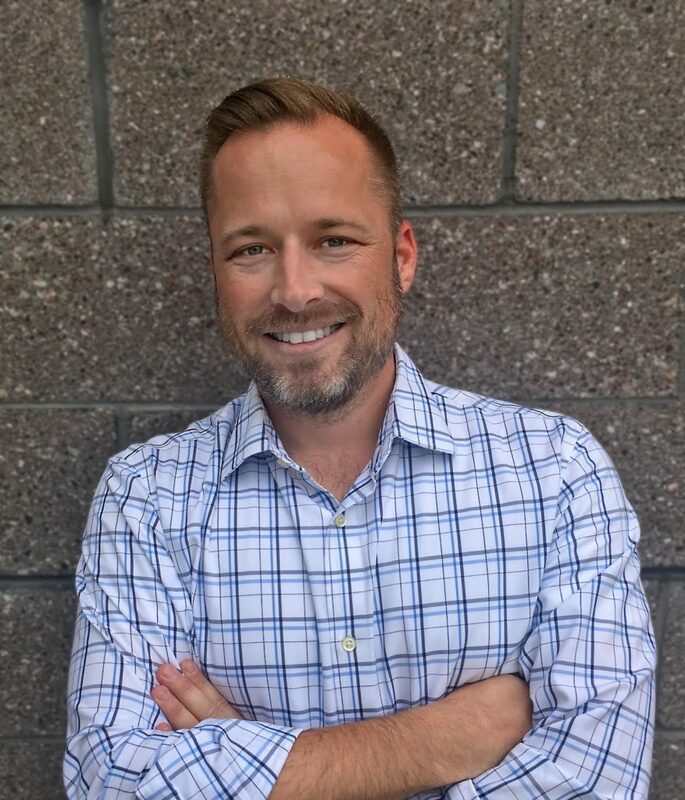 We are the Phoenix Real Estate Guy group at Realty Executives and our office is located right down the street from Arden Park on the Northeast Corner of Alma School and Queen Creek Rd. Stop in and say hi! Ask for Dean. Arden has 385 single family houses built between 2002 and 2004. The primary builders were Fulton Homes and US Homes. 227 of the 385 are single story homes while 158 are two story homes. 256 (66%) of the home have private pools in the back yard. Arden has several parks including Ryan Park which is located on the south end of the community. Here is the latest sold houses in Arden Park over the last 90 days, updated by the 10th of every month. All sold data is courtesy of ARMLS. Arden Park is located in the Chandler School district which was awarded the top school district in all of Arizona in 2015. Here are the three Arden Schools along with their Great Schools Grade as of July 2015. 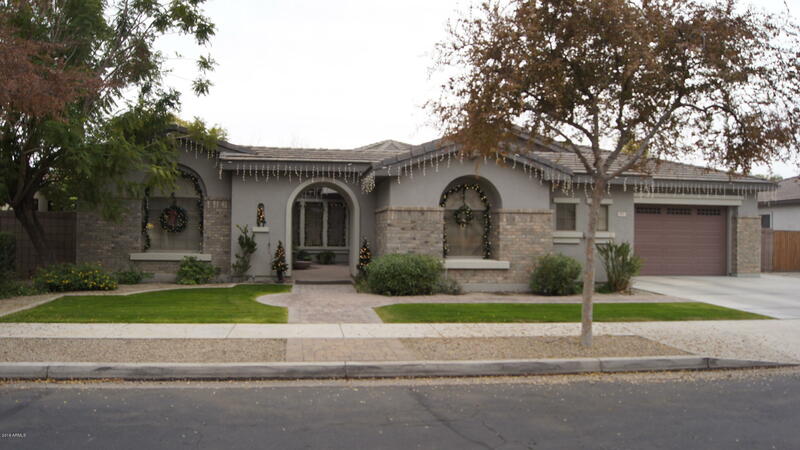 THIS HOME OFFERS ON A CORNER LOT , A 4 BEDROOM (OR 3 BEDROOM PLUS OFFICE) FORMAL LIVING ROOM, LARGE FAMILY ROOM WITH INFORMAL DINING, LARGE OPEN ENTERTAINERS KITCHEN, STONE DIVIDER BETWEEN ROOMS, MASTER FACING THE EAST, OTHER TWO BEDROOMS FACING NORTH, 4TH BEDROOM OR DEN FACING LIVING ROOM AND WEST. NON SMOKING HOME, TWO CAR GARAGE WITH A PEBBLE-TEC WITH ROCK WATER FALL POOL. RV GATE ON NORTH SIDE. FRESHLY PAINTED INTERIOR, AND NEW TILE (WOOD LOOKING) FLOORING. Photos don't do it justice. Professional photos after the holidays. 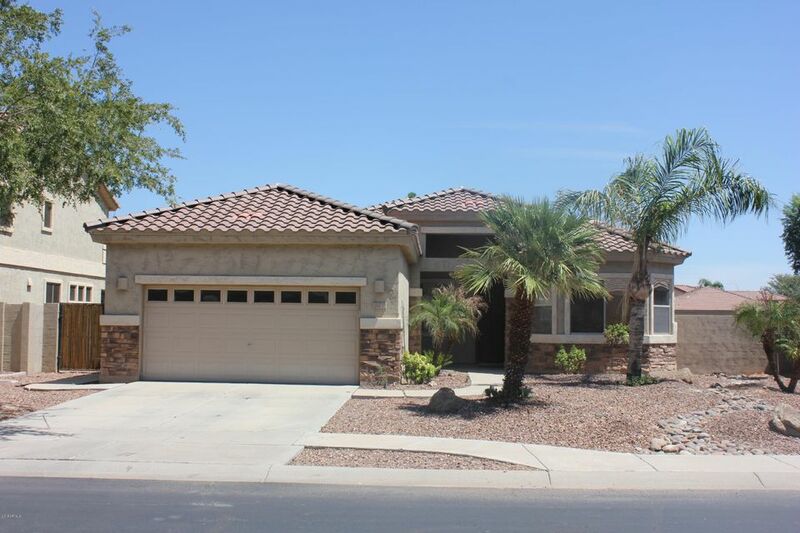 Quality built Fulton basement home in excellent area of Chandler. 2x6 construction. 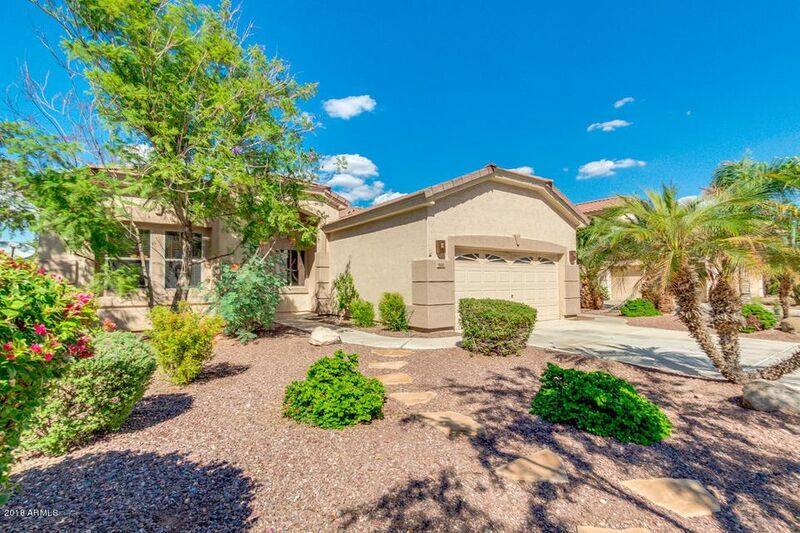 Easy access to shopping, schools, freeways, and all that's happening in south Chandler. 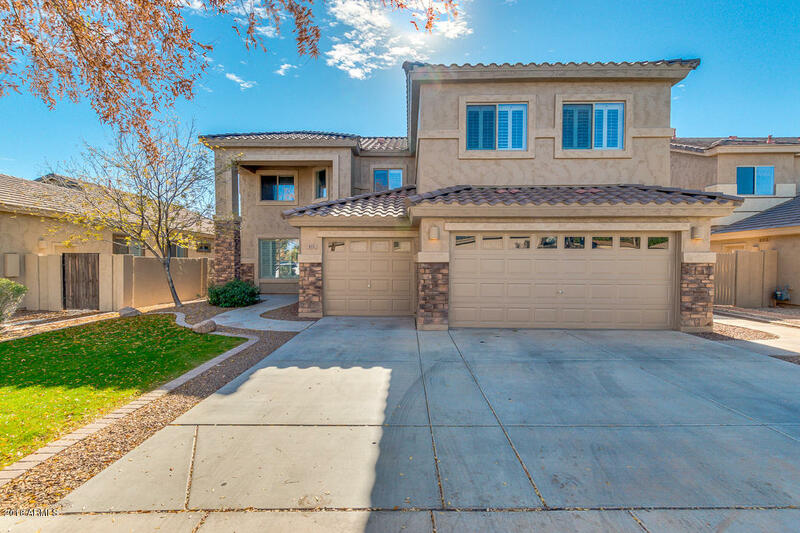 Home features 5 bedrooms plus an office, 3 full and 1 half bath, two family rooms, formal living room, dining room, pebble tec pool and lovely back yard. Great courtyard entry, north south exposure, covered patio. Great family home. Truly a place you'll be proud to call home.